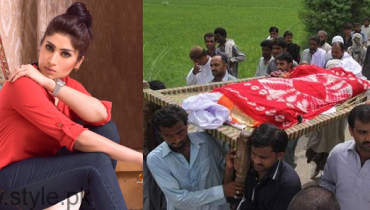 Sajal Ali is a Pakistani actor or model. Sajal took start of her career by doing minor roles in dramas. Sajal Ali has done many dramas which were included in top hit dramas of entertainment industry. 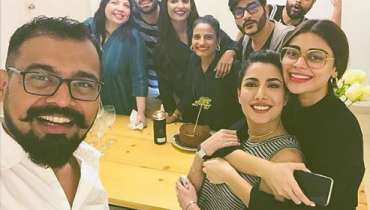 She officially announced her relation with Feroz Khan and then made her film debut with her fiancée Feroz Khan with the film Zindagi Kitni Haseen hai. 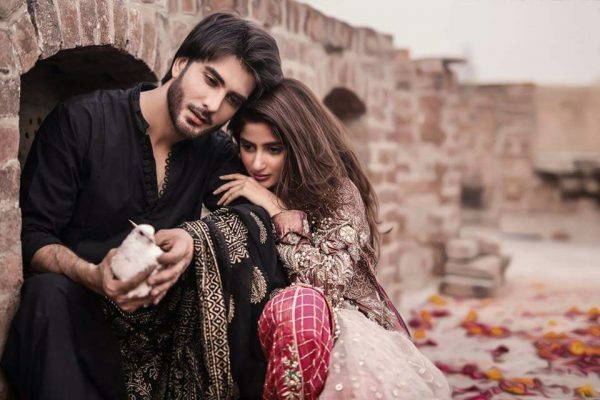 See Sajal Ali and Imran Abbas Photoshoot by Haseeb Siddiqui! 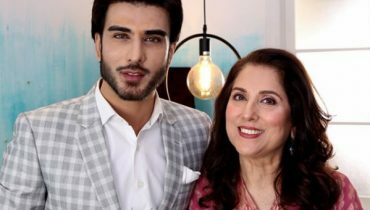 Imran Abbas is Pakistani actor or former model. 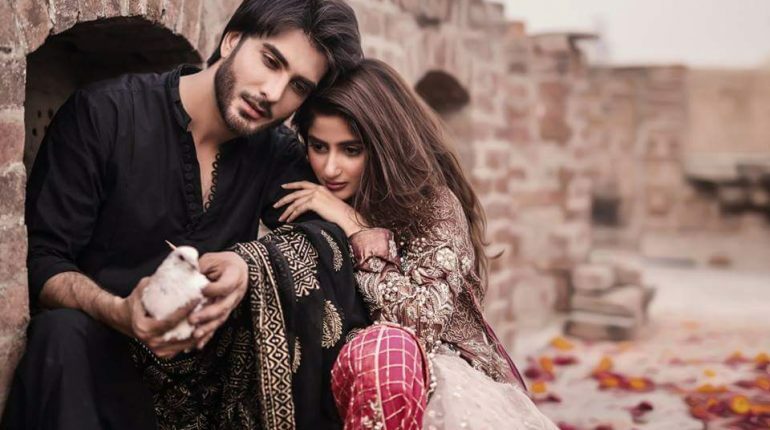 Imran Abbas has worked in some special on screen projects like Meri Zaat Zarra-e-Benishaan, Muhabbat Tunse Nafrat Hai, Dil-e-Muztar,Tum Kon Piya and many more. He made entrance in film industry with the film Anjuman in 2014 and in same year he nade his bollywood debut with the film Creature 3D and received so much love from Indians. 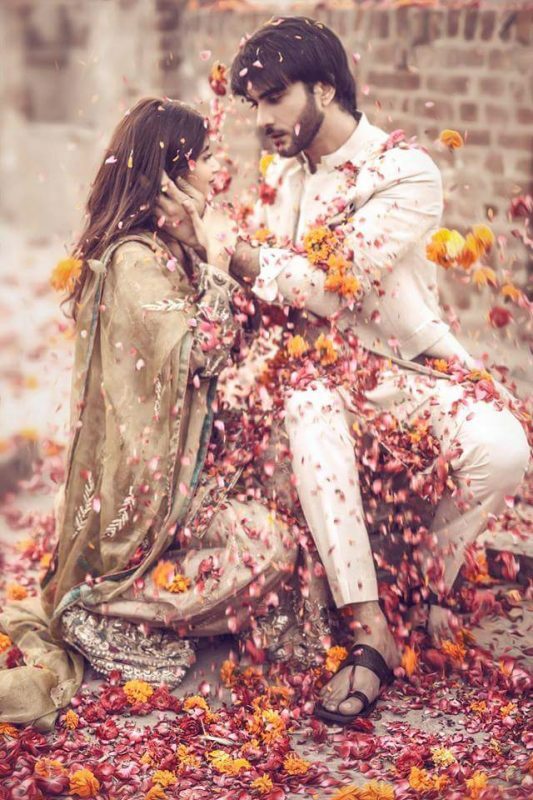 Recent, Sajal Ali and Imran Abbas had a photoshoot which shows some amazing romantic sights. 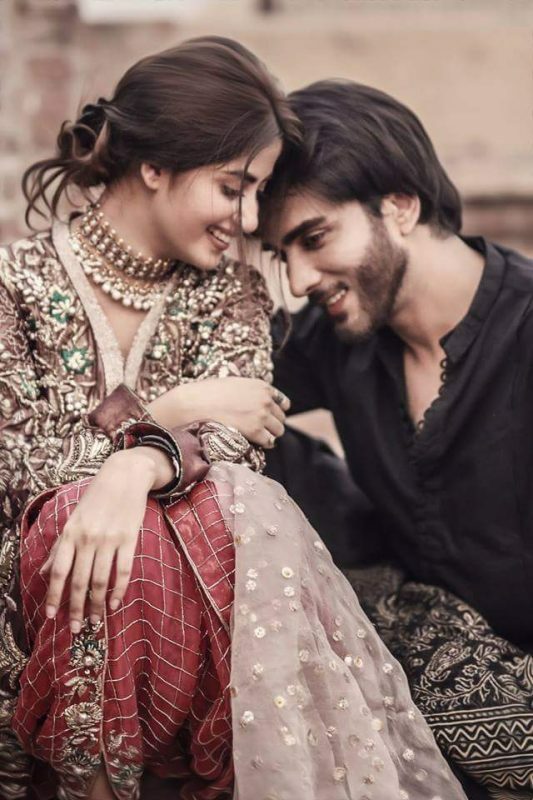 Sajal Ali and Imran Abbas looks enchanting in their recent photoshoot done by Haseeb Siddiqui. The Photoshoot was done in some historical building. 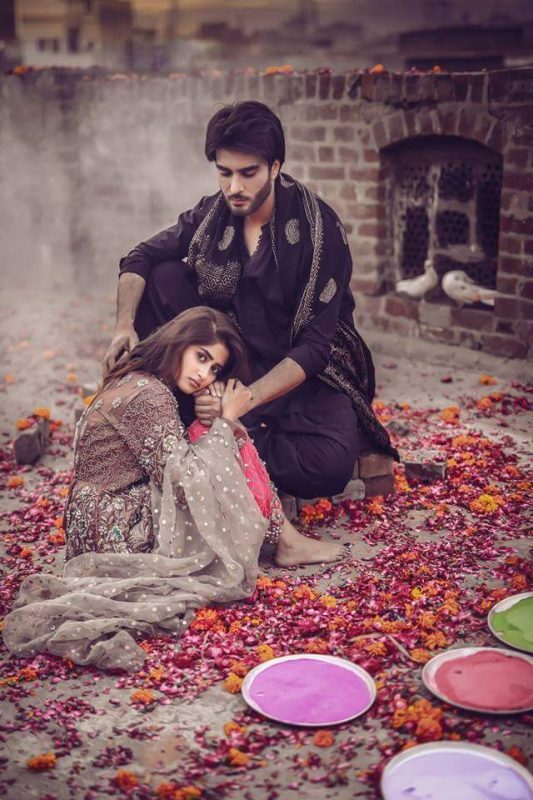 Here we have some amazing clicks of Sajal Ali and Imran Abbas from their recent photoshoot by Haseeb Siddiqui. Have a look on it! 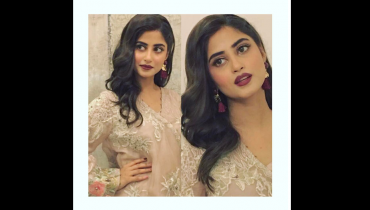 Picture of the Cutie Sajal Ali Wearing Elan Dress!